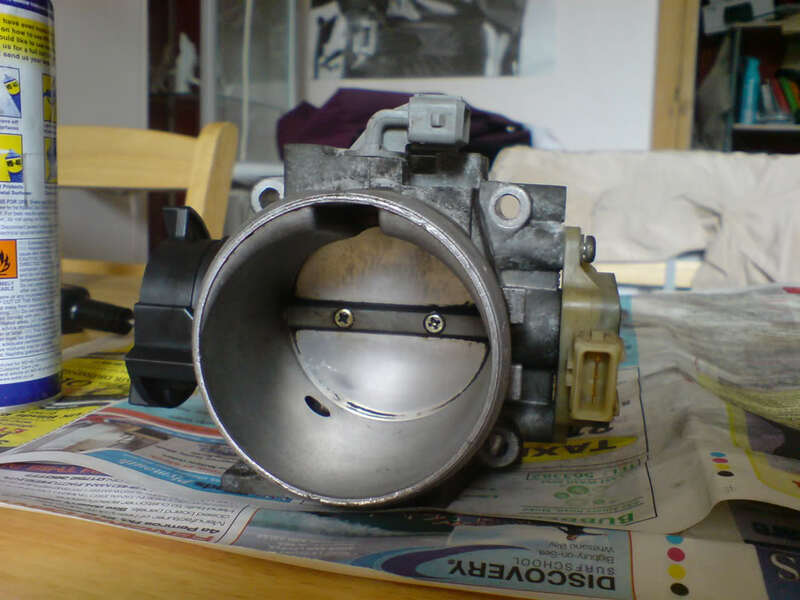 The TPS on a Peugeot 306 GTi-6 is located under the throttle body and can be easily accessed by removing the air feed from the airbox. If it is faulty and you need to replace it you will need to remove the throttle body from the vehicle. It is highly advisable to purchase a throttle body gasket (Peugeot part number 1635 C3) before removing the throttle body. 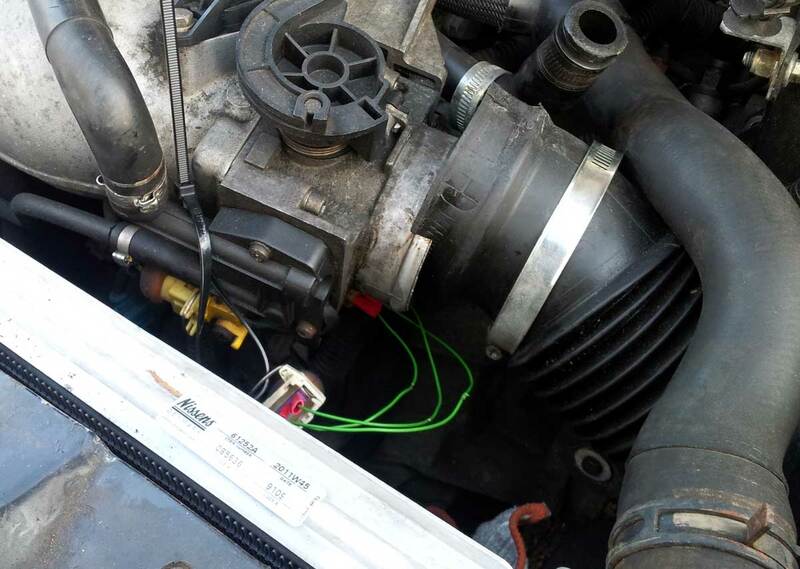 Many of the symptoms of a faulty TPS are similar to issues with other sensors such as MAP (click here to read another one of our posts which specifically deals with diagnosing a faulty MAP sensor), Lambda or CTS. It is therefore vital to test the suspected faulty sensor rather than assuming it is the cause of issues based on symptoms or what internet forums say. 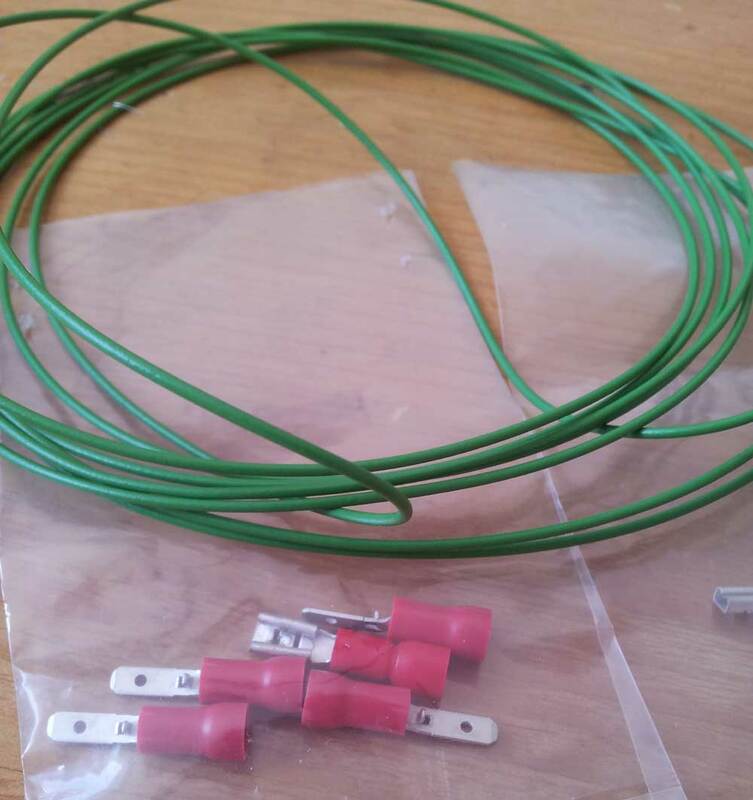 These sensors aren't cheap and you don't want to be replacing them unnecessarily. Abnormal idle (click here to read our post on cleaning and replacing the ICV (idle control valve) which is an extremely common problem. 4. Set multimeter to volts and measure between terminals 1 and 2. 5. Correct voltage is 5v. 5. Measure voltage between terminals 1 and 3. 6. Correct voltage for closed throttle is 0.2v, fully open is 5v. Slowly open the throttle and monitor voltage. Transition between closed and open voltage should be smooth with no flat spots or drops.